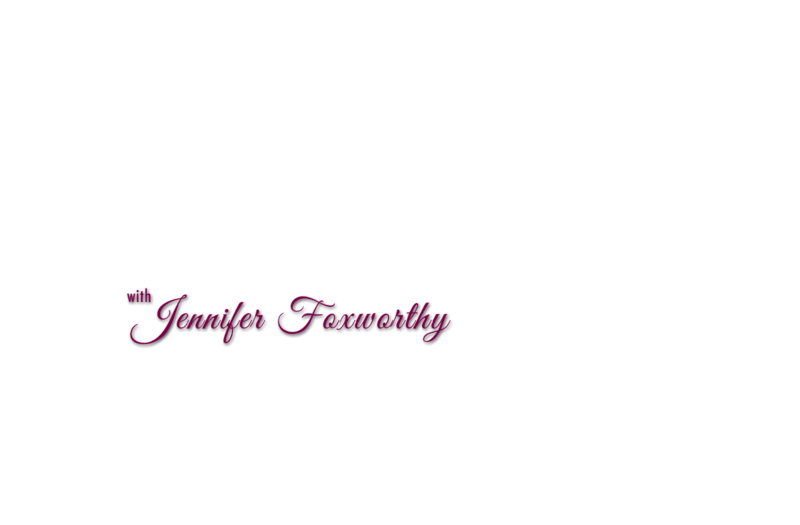 Jennifer C. Foxworthy was born and raised in York, Pennsylvania. Once she graduated from William Penn Senior High in 1991, she embarked on a journey that would lead her into an illustrious career serving in the United States Navy. Jennifer served her country proudly for 21 years (September 23, 1991 to April 30, 2013) retiring as a Chief Petty Officer (E-7). Founder and CEO of Inspirationally Speaking, LLC. 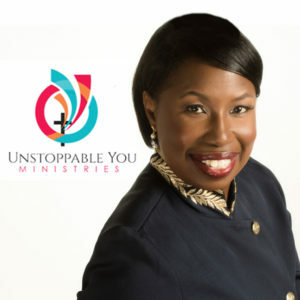 Founder and CEO of Unstoppable You Ministries, Inc.
As an award-winning motivational speaker and inspirational influencer, Jennifer will develop a tailored presentation to address your event’s theme and captivate your audience. 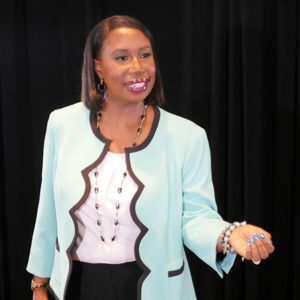 Jennifer’s passion and knowledge for motivational leadership, work-life balance, team building, and diversity in corporate America will surely enhance your organization’s legacy by creating a positive and productive atmosphere. 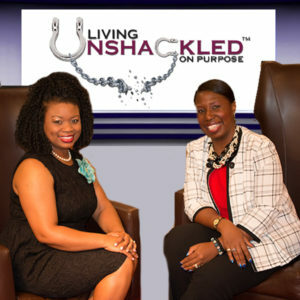 “Living Unshackled ON Purpose” is Jennifer’s personally inspired television show which discusses shackles that once held individuals back and down. The Unstoppable You Conference empowers men, women, and teens to take personal responsibility in aligning their mind, body, and soul. 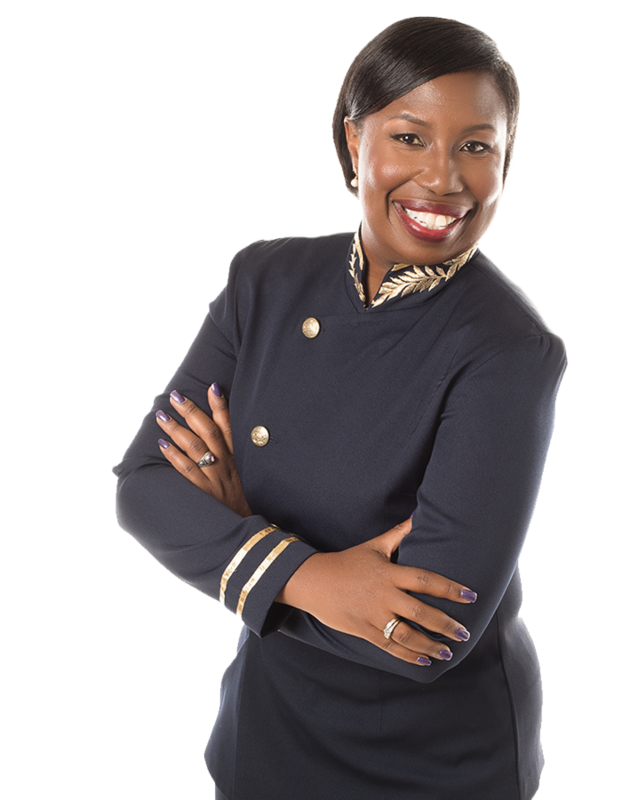 Motivational Speaking, Book Signings, Training Sessions and More! Jennifer Foxworthy has become a national figure and is currently on tour in the United States. Send her a message today to inquire about her availability for your next event. 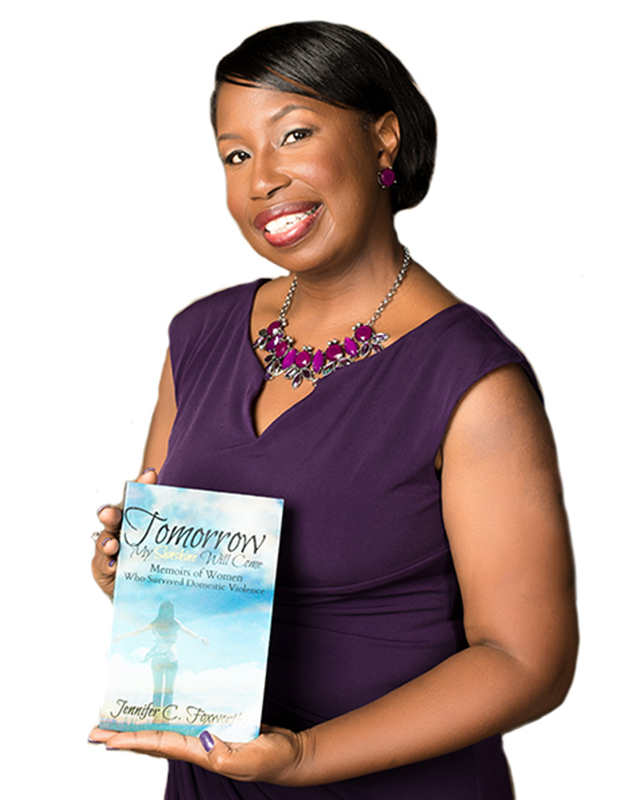 As a mental health professional who often works with victims of domestic violence, Mrs. Foxworthy’s book “Tomorrow My Sunshine Will Come” is one of the tools I utilize during my therapy sessions. As most DV sufferers feel isolated and alone, her book is a good way to show them that other successful and strong women have been there too. More importantly, her book shows us that there is hope and that they can leave! I have just completed reading your book. It was finished within two days. I had my nose stuck in it at any free time I had. So many emotions and thoughts occupied my being when I read about these horrific stories. Mrs. Foxworthy, this book touched my heart and I teared up. You did not hold back on detail in your writing and honestly, even though it made me uncomfortable at times, I believe this wouldn’t have had as great of an impact on me if you had withheld those specific details. So thank you for elaborating in depth with these stories. 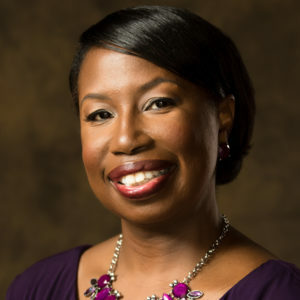 Reading Jennifer’s book and discovering the profound journeys that she, Jamika, Allison, Felicia, Pam, and Karen have endured from isolation, loss of self-esteem, and abuse in all of it’s ugly forms, has served to remind me of the triumph of the human spirit. As a clinical therapist who works with victims of domestic violence and sexual assault everyday, I see victims of all ages, races and genders. The predominant theme I often hear is “I didn’t know I wasn’t the only one.” Jennifer’s book gives voice to so many who have felt voiceless. Tomorrow My Sunshine Will Come: Memoirs of Women Who Survived Domestic Violence manifested itself by Jennifer sharing her story openly with other women. Jennifer believed that she was the only crazy person to tolerate such humiliation and embarrassment. This couldn’t be further from the truth. The more she shared her story, the more other women came forward and said they could relate! Allow me to keep in touch with you and inform you of tour dates, book releases, and quarterly points of encouragement! Follow the links below to find additional information about upcoming events and the insiders scoop from behind the scenes!